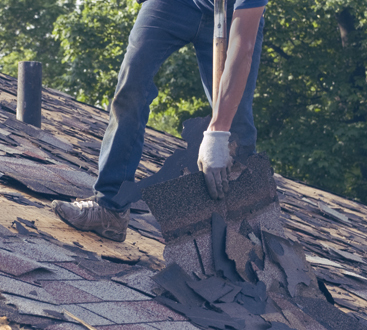 At 1800 Roof Plus, our biggest goal is to provide homeowners with a safe roof over their heads — literally! That’s why we go above and beyond to exceed the expectations of our clients and leave them with roof repairs or replacements that will last them for many years to come. By providing New Jersey residents with the best roofing services, we also ensure that we go the extra mile every single time. 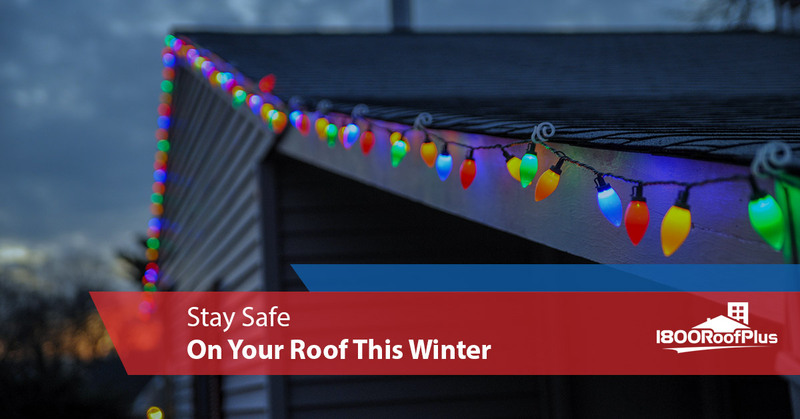 That’s why in today’s post we’d like to share a few tips for staying safe on your roof this winter. With the holidays just around the corner, some people will be going to big to decorate their homes in a way that spreads plenty of cheer. There are plenty of reasons to do this, but it is something that is sort of inherently dangerous. Not to worry, because if you follow our advice — and you use a bit of common sense — the end result will be a holiday display that all the neighbors on your block are envious of. If you’re considering decorating the exterior of your home this winter, keep reading to learn more. Although your plan might be to get the lights on the roof this Saturday (you know, because that’s the only day this week where you don’t have a million other things to do), our advice is to take a look at the weather forecast. It might seem like common sense, but our advice is to choose to hang your lights on a day that is nice. Sure, it will probably be a little chilly out, but it’s better to do it when it’s chilly than when Mother Nature decides to throw a freezing snowflake tornado in our general direction. Safety is key, and choosing a temperate day ensures that you’re able to stay safe on your roof. One of the best pieces of advice you’re likely to get is to seek out items that are designed specifically for hanging lights. Whereas nails were standard operating procedure in the past, the good news is that there are plenty of better options out there these days that won’t wreak havoc on your gutters of the eaves of your home. Plastic clips are a great option because they easily slip on and off, allowing you to put your lights up easily and take them down just as easily after the new year rolls around. If you have a vision for what you want the lights to look like, that’s always going to better than charging ahead without a plan. Knowing how many feet of light you’ll need is the most crucial step, but it’s also important to get the right accessories, as mentioned in the tip above. You should also consider what type of look you’re going for, allowing you to buy the right type of lights. Our other great tip for planning is to purchase 10-20% more lights than you need because there’s always something unforeseen that you’ll have to account for, and no one wants to head out in the middle of a project to buy more lights. Noticed something unusual about your roof while you were up there? Not to worry. The team at 1800 Roof Plus is here to lend a helping hand in making sure that things get repaired or replaced. No one wants to deal with an issue with their roof at this time of year, but the truth is that winter weather can take its toll. If you want to make sure that the roof repair gets done the right way the first time around, put your trust in our team and we won’t let you down. This is a wonderful time of year, and you deserve to have a beautiful outdoor holiday display. 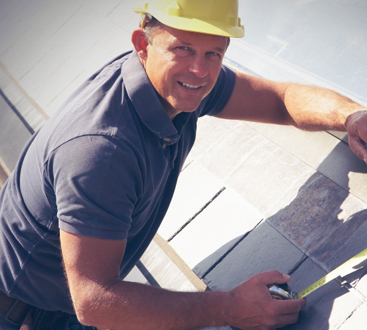 When you choose to partner with our team of roofing contractors to fix any problems you find, you’ll see that it’s our dedication to high quality work that makes us the best team in the area. No matter the situation, you can count on us to be there for you when you need help the most. Contact us today to get a free estimate!